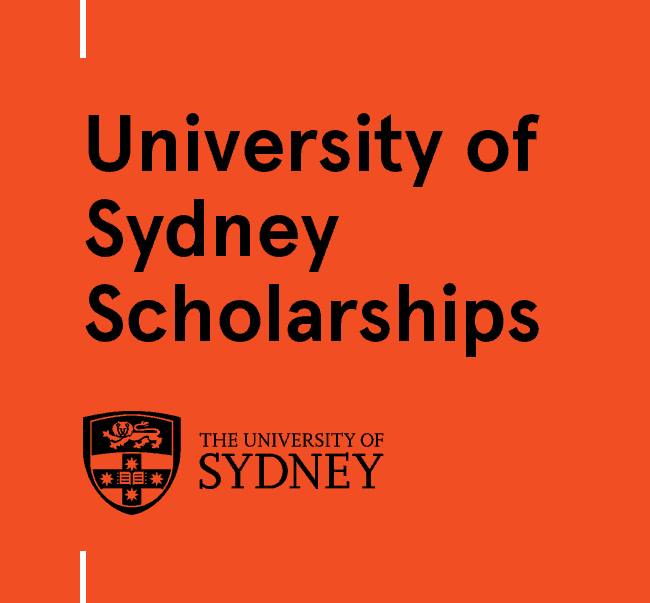 Here you will find just a sample of some of the scholarships on offer at the University of Sydney. Their scholarship programs aim to provide financial freedom and support to students, and to assist them to get involved in University life and excel academically. Details: "For students of Australian Aboriginal or Torres Strait Islander descent. Indigenous identity is subject to verification by the Aboriginal and Torres Strait Islander Student Support within the Student Transition and Retention Team at the University of Sydney. 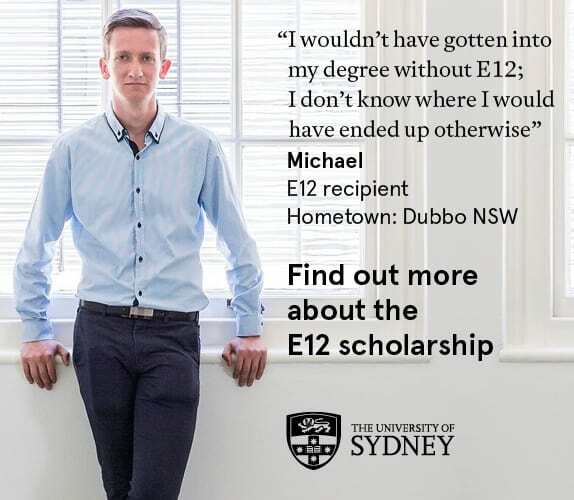 Must be enrolled in an undergraduate award course or postgraduate coursework and/or research course at the University of Sydney in exchange year . Must have been accepted and provide proof of acceptance into the Exchange Program through the International Office"
Details: Must be currently enrolled full-time in an undergraduate award course, including diploma (undergraduate) at the University of Sydney; and have completed a full-time study load in an undergraduate award course, including diploma (undergraduate), with an Annual Average Mark (AAM) of 65.0 or higher in the previous academic year; or for units of study where marks are not given, students must meet the requirements of all units. Details: Open to Aboriginal or Torres Strait Islander postgraduate students enrolled in the Graduate Diploma of Indigenous Health Promotion Program with demonstrated financial disadvantate. Details: Must have completed 48 credit point, in B Applied Science (Physio), with personal statement. Details: Open to non-school leaver students with academic abaility who have demonstrated financial disadvantage or other constraints. Details: Open to Aboriginal and Torres Strait Islander full-time students enrolled in a Law degree at undergraduate or postgraduate level at the University of Sydney. Details: Must be a full-time student and be a resident of Queen Mary or International House. Eligible students will be contacted before Semester one. Amount & Duration: Reduced rental payments, dependent on funding.